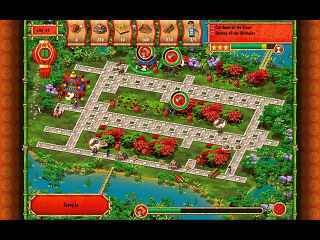 Free Download Monument Builders: Great Wall of China Game or Get Full Unlimited Game Version! 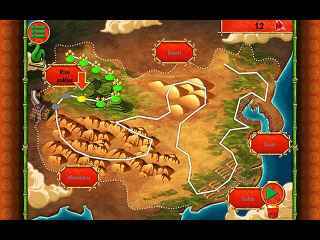 Supervise the construction of the iconic Great Wall of China, and protect your villages against plundering! In order to get advantaged of playing Monument Builders: Great Wall of China full unlimiteg game version you must register the game.